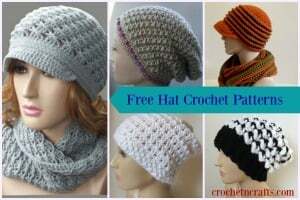 In this photo tutorial you will learn how to crochet the diagonal puff stitch. 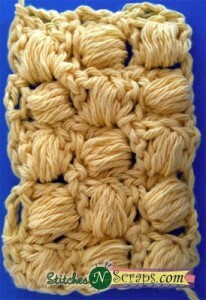 It has a lovely texture that not only looks great, but it also looks super cozy. 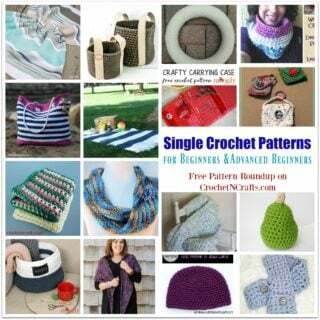 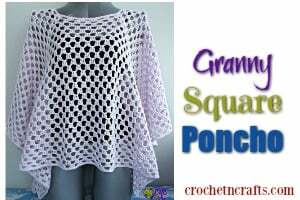 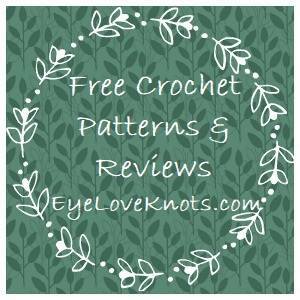 If you enjoyed this free crochet pattern you might also enjoy more designs by Stitches ‘N’ Scraps.